There are actually many elements of such a vision that are working together. 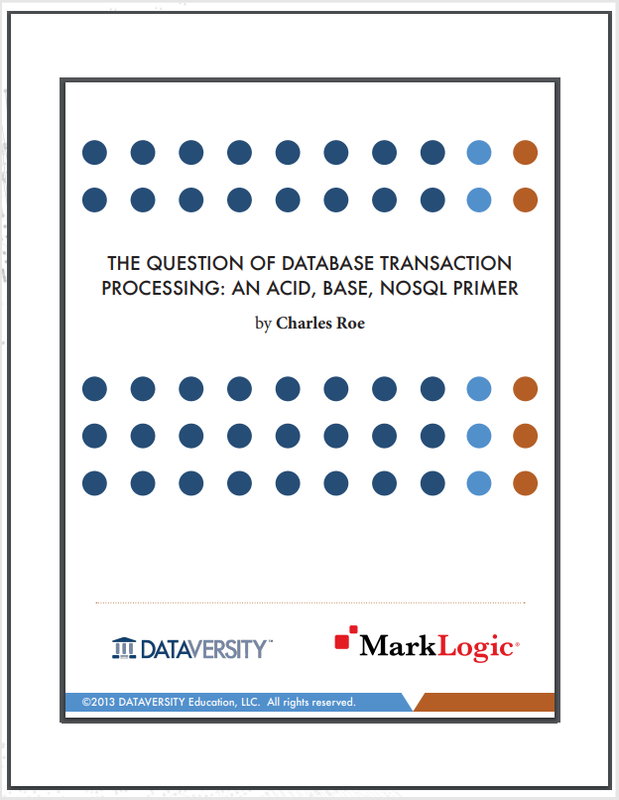 ACID and NoSQL are not the antagonists they were once thought to be; NoSQL works well under a BASE model, but also some of the innovative NoSQL systems fully conform to ACID requirements. Database engineers have puzzled out how to get non-relational systems to work within an environment that demands high availability, scalability, with differing levels of recovery and partition tolerance. BASE is still a leading innovation that is wedded to the NoSQL model, and the evolution of both together is harmonious. But that doesn’t mean they always have to be in partnership; there are several options. So while the opening anecdote is true in many cases, organizations that need more diverse possibilities can move into the commercial arena and get the specific option that works best for them. This paper is sponsored by: MarkLogic.